Bluehost is a leading web services provider and widely used Web hosting service using for WordPress blogs. Bluehost offering best quality services that help people to make good quality websites which are visually appealing. Bluehost was founded in 2003 and still providing innovated ways to deliver the services on the web with quality and trust. Bluehost is one of the most popular Affiliate Programs in Web hosting services that offer 65$ commission per sale. Anyone can join their affiliate program and earn money by promoting their product. You’ll receive a commission when the person buys the product based on your recommendation. We can join their affiliate program by directly signing up in Bluehost website as Bluehost has their own affiliate system which integrated directly into their website. This helps to get accurate tracking including click through ratios, conversion rates, impressions and payments. Go to BlueHost Affiliate page and click on signup button to join their Affiliate Program. Now update the login information with a username with password. 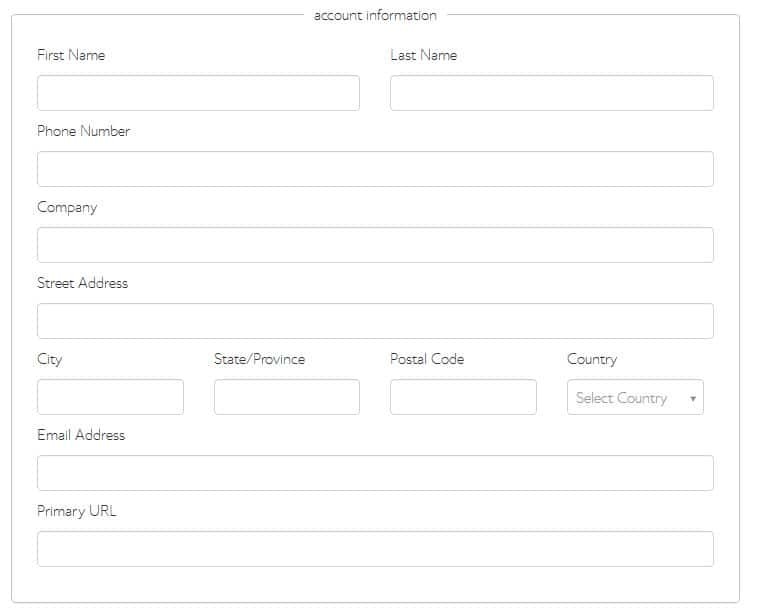 Then update account information with name, phone number, company name, address and website URL. Now update payment information with Paypal email id and mark on agree button and click on signup button to complete the procedure. 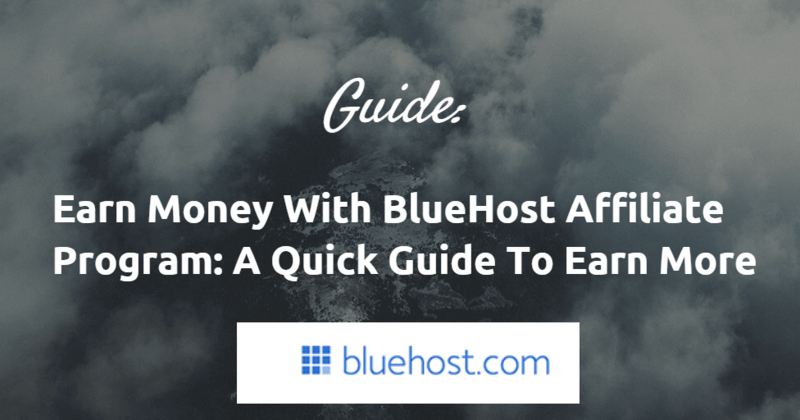 After completion of sign up form you’ll be redirected to BlueHost Affiliate dashboard. Now you need to update tax information. 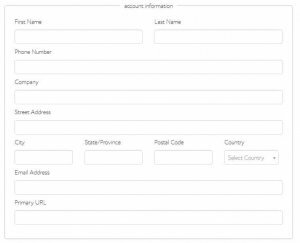 Go to settings and click tax form to update tax information. Now you are successfully joined in BlueHost Affiliate Program and start promoting their product to make money with it.